The Rochester Amerks released its 2016-17 schedule on Monday. The team will open its regular season at home at the Blue Cross Arena against the Hershey Bears on Friday, October 14 at 7:05 p.m. 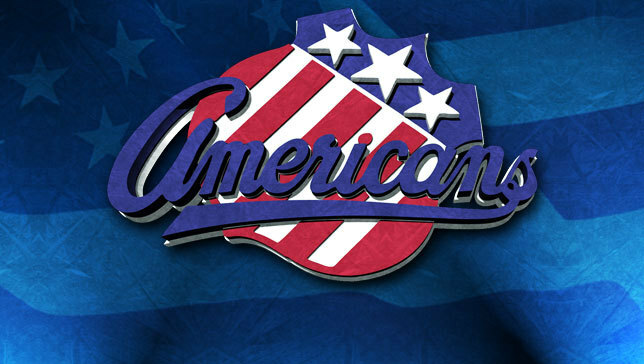 The Amerks then end the season with two games versus Albany — at home on April 14 and on the road on April 15.